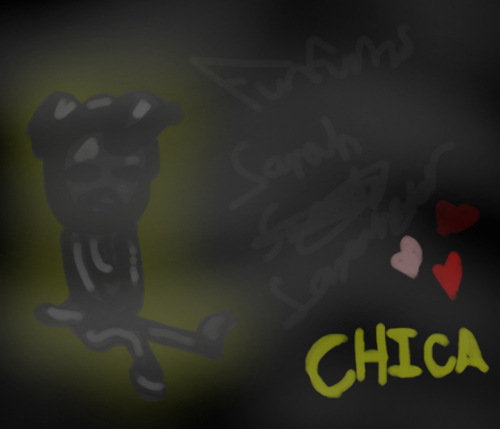 Chica (grey again lol). LUL, again another art, im active again ^.^. 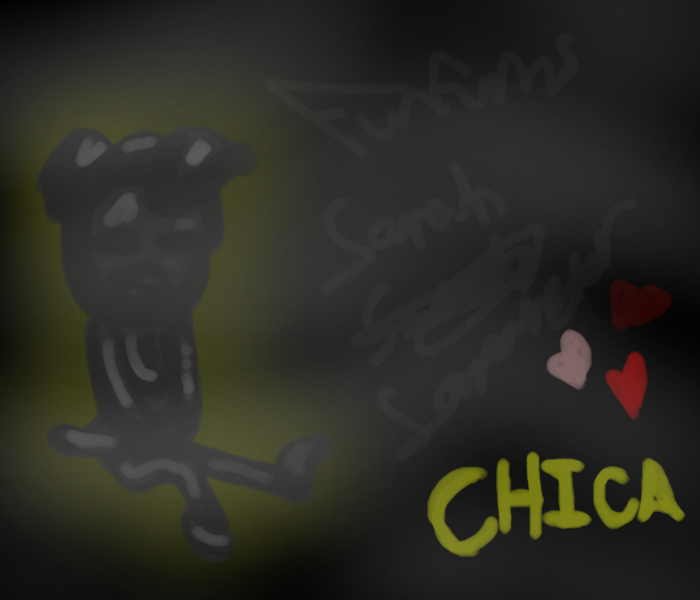 Wallpaper and background images in the Five Nights at Freddy's club tagged: photo. fnafworld update - ciao look a purple Freddy.